The best car insurance companies offer excellent customer service, insurance options for every need, multiple discounts and competitive pricing. The following insurance companies have been rated highly by customers and industry groups like J.D. Power and Consumer Reports. 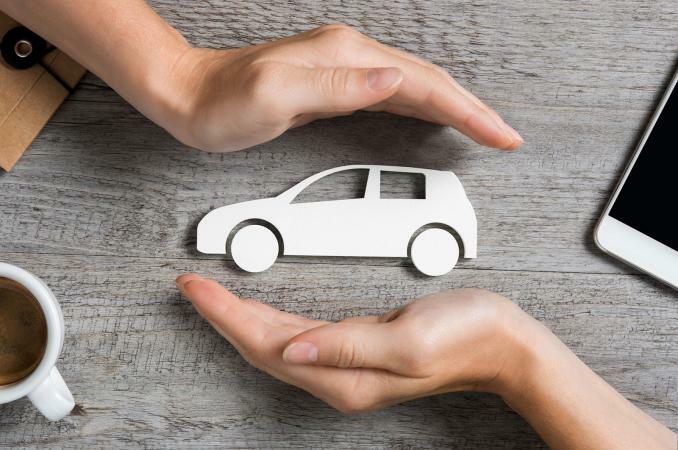 Depending on the age of your car and ownership status, you will need to decide whether to have comprehensive coverage which can significantly alter your premium. Amica Mutual is number one on consumer financial site Nerdwallet's list of best car insurance companies. The 4 out of 5 star rating comes from a combination of data from J.D. Power's and Consumer Reports' research data and complaint information from the National Association of Insurance Commissioners. They cite the low number of complaints Amica has received, high customer ratings and the unique free services that come with an Amica insurance policy. This insurance company came in second on consumer advocate Clark Howard's site, which also bases their decisions on data from J.D. Power and Consumer Reports. New Jersey Manufacturers Insurance Company only provides policies to residents on New Jersey, New York and Pennsylvania. NJM has had a top spot on J.D. Power's annual study for the past nine years and the company boasts a retention rate for customers of almost 95%. The Simple Dollar picks State Farm as the car insurance company with the best customer service. The site reviewed 15 auto insurance providers and found State Farm had the best process for handling insurance claims which includes it's easy-to-use mobile app. The study also found State Farm's online quote site was the most user friendly. State Farm received high scores for customer satisfaction on the J.D. Power study with 813 points out of a possible 1,000, placing it fifth on the list of top insurers. The United Services Automobile Association (USAA) came out on top of insurance broker site Insure.com's list of best car insurance companies. The data was compiled from customer service ratings and recommendations and the companies' financial strength ratings. USAA earned a 97.2 out of 100 with perfect scores for customer and claims service. USAA is only available for individuals who serve in the U.S. Air Force, Army, Coast Guard, Marines, Navy, National Guard and Reserves, as well as their families and veterans. Certified Financial Planner and personal finance author and podcaster Jeff Rose picks Progressive to be the top car insurance company on his consumer information website. In addition to their high ratings on the J.D. Power study, Rose cites Progressive's consumer-friendly services such as multi-insurance discounts, Snapshot® program to increase savings, and the Name Your Price® quote system. Progressive is the nation's fourth biggest insurer. They were also ranked number one for motorcycle and RV insurance by consumer research firm Millward Brown in 2017. GEICO receives the top spot for overall value in a car insurance company by consumer advocate site Value Penguin. GEICO came out ahead in their comparison research of major car insurance companies in terms of the breadth and depth of discounts available. GEICO also gets 4.1 out of 5 stars on consumer rating site WalletHub. Insurance information site Clearsurance ranked the top ten car insurance companies with a list that included many smaller companies. Their rankings are based on over 39,000 real consumer reviews on their website. Along with other companies already mentioned, Shelter Mutual Insurance Company ranked high, coming in at number 4 with a consumer score of 4.49 out of 5. Shelter Mutual Insurance serves consumers in 15 states primarily in the Midwest and Mountain regions.